Mariesa Crouse started dancing at the age of five. She trains in all styles of dance- jazz, musical theatre, contemporary, lyrical, hip hop, tap, acrobatics and ballet. Her hip hop training has excelled since she became a member of the Carlo Atienza and Roberta Bierman’s Professional Hip Hop Company – TwoFourSeven. This company recently won 3rd place at the famous VibeXXIII 2018 Dance Competition in California. Mariesa has a stage presence that puts a smile on the faces of the audience every time she steps on stage. She brings passion, beauty, and heart to her performances- something you truly can not teach. She has a natural ability to captivate those watching her. She loves to participate in workshops and conventions across Canada and the US, and is always acknowledged with scholarships and accolades from them. Her enthusiasm, energy, and ability also makes her a sought after choreographer assistant and up and coming teacher in the dance community. 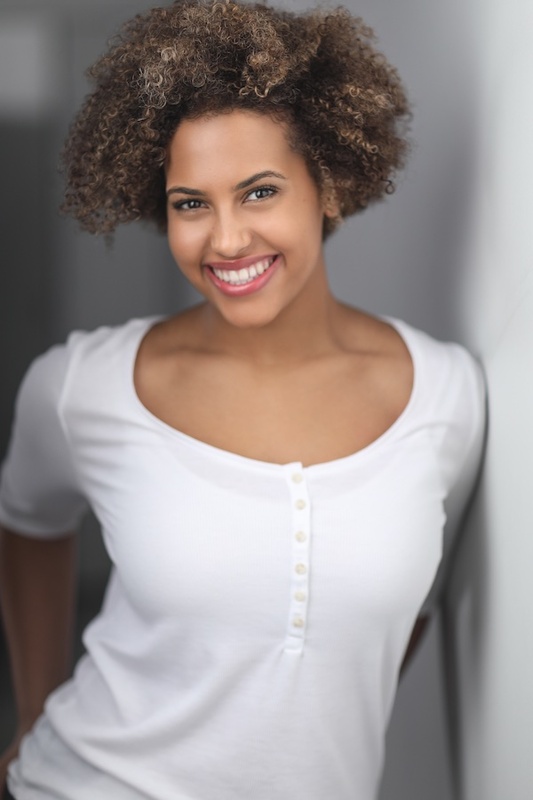 Mariesa loves to act, and to play roles that are different from her personality as they challenge her and strengthen her ability to perform. After booking a lead role as an actor and singer in the award winning short film “The Letter Carrier”, Mariesa began to believe that you can achieve anything you put your mind to. Since then, her credits include the feature film “Who Killed My Husband”, CW’s “The Flash”, Netflix’s “No Tomorrow”, Disney’s coming soon film “Freaky Friday”, Capilano University’s “Think Again” student film” and numerous national level commercials. Aside from training, auditioning, and being with family, Mariesa was also an honour roll student in high school. She graduated as an honour roll student. She manages her time wisely- which has helped her to maintain a 90% average year after year. She has strong work ethic in everything she does whether it be school, dance, or acting. She also excels highly in public speaking and is not afraid to persuade, discuss, or MC in front of a large crowd. Mariesa performed two summers in a row in the PNE’s production of Trans-Canada Hits. She never fails to entertain large crows as it is her passion. This hardworking, independent young woman has so much ambition and heart. She looks forward to an exciting career in the entertainment industry.